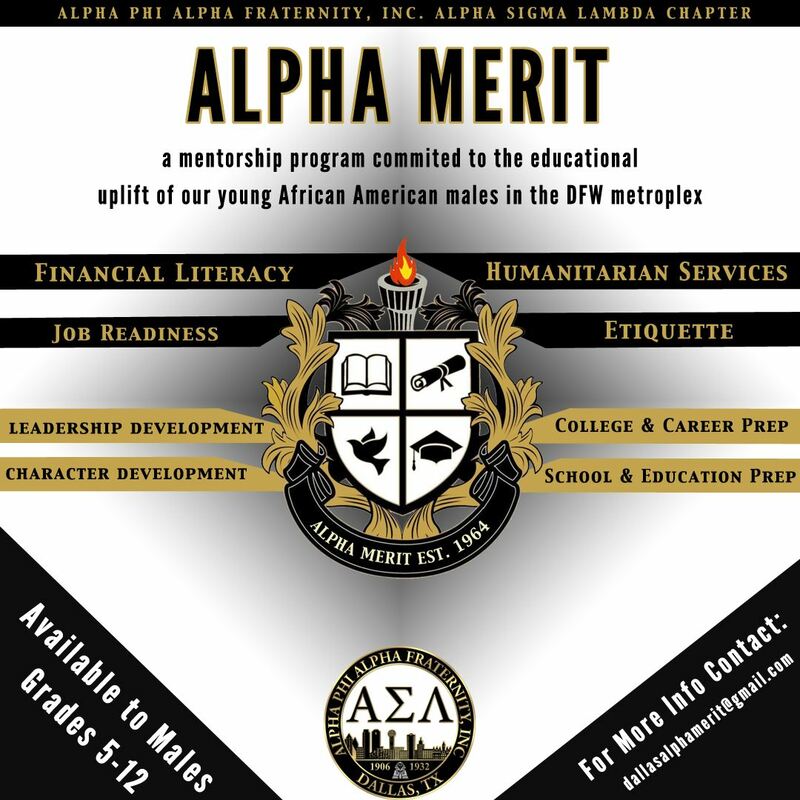 Alpha Merit is committed to the educational uplift of young African American males and is committed to promoting academic excellence, enhancing leadership skills, and broadening social skills. 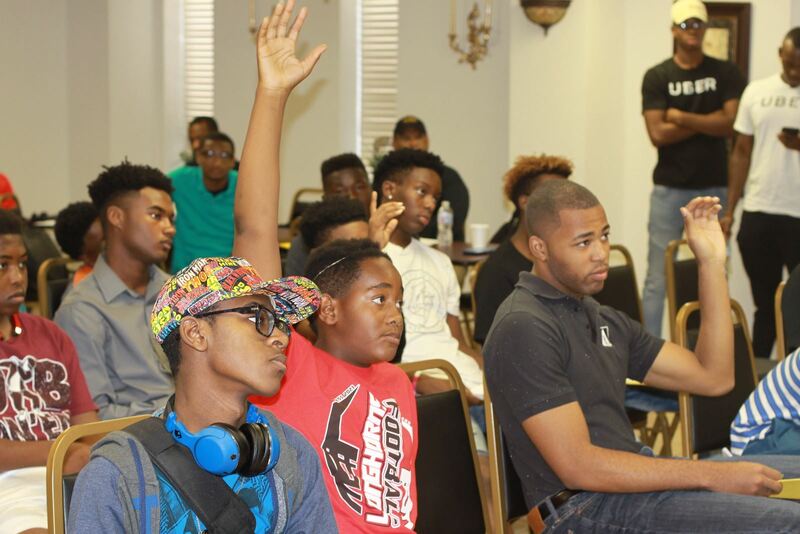 We are committed to placing emphasis on keeping young men focused during their formative years and making positive choices concerning their future. Join us Sign-up for ALPHA MERIT TODAY! 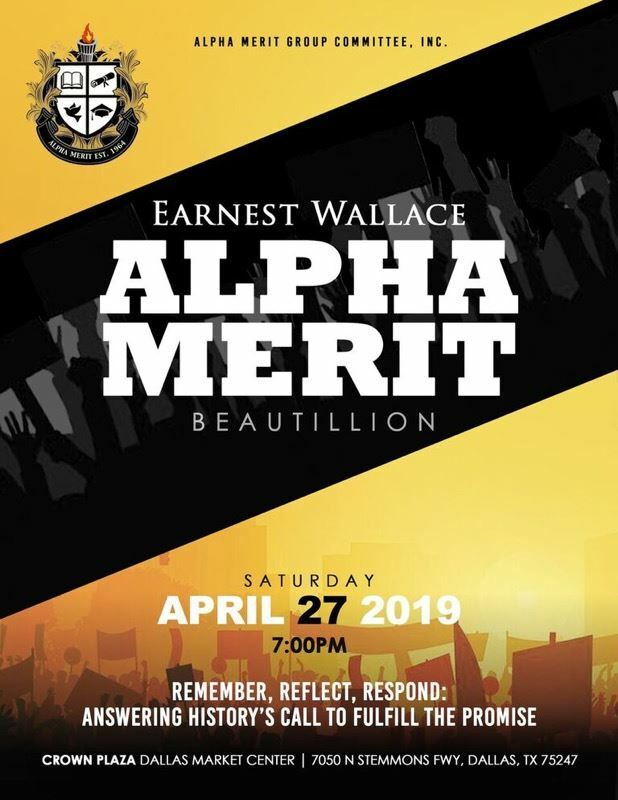 Fundraisers and donations help provide over $10,000 in scholarships that Alpha Merit Committee Group, Inc. awards to deserving young men at the Earnest Wallace Scholarship Beautillion. During this program scholarships are awarded based on scholastics, community service and a 1,500 word essay on topics selected by the Alpha Merit Board. The Alpha Merit Group co-sponsors programs such as College Fairs, Go-To-Highschool Go-To-College, Project Alpha, and in school mentoring. 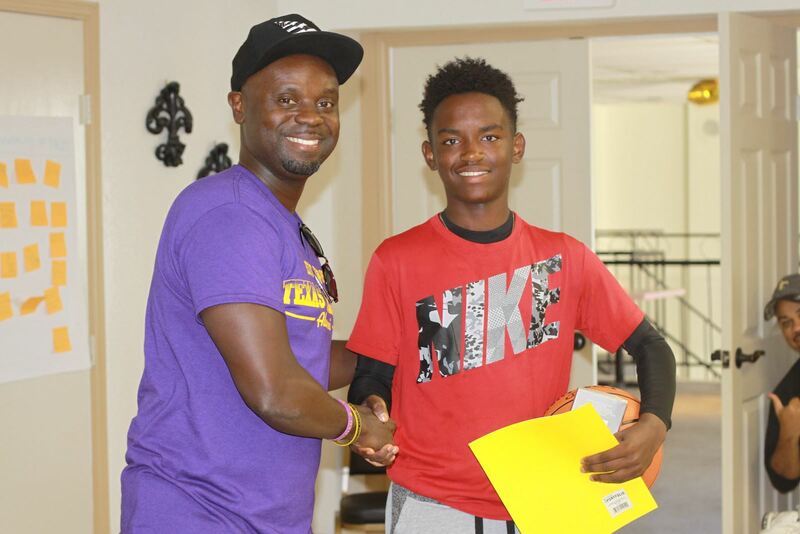 The three signature events are the College Fair, Annual Pancake Breakfast, and a Scholarship Beautillion. The College Fair provides essential information to perspective institutions and the Pancake Breakfast is an annual fundraiser.